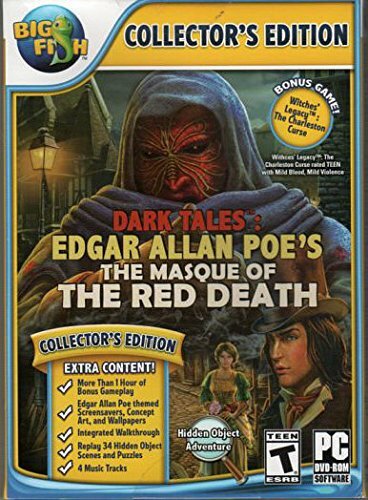 a good game and not too short. 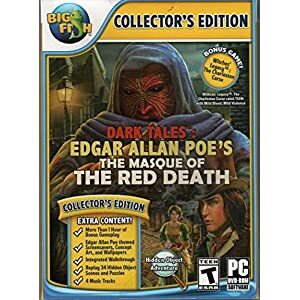 Love all the Poe games. 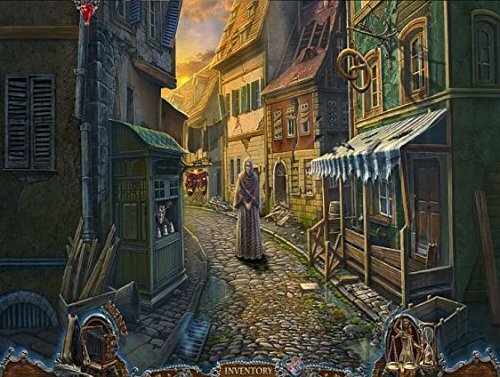 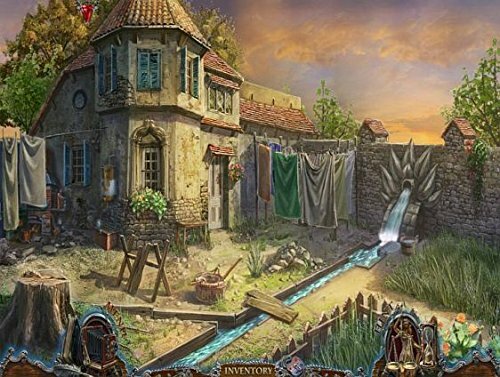 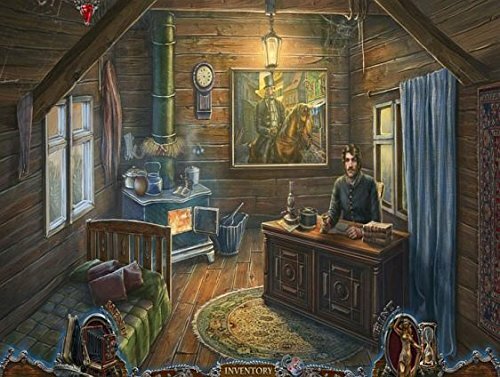 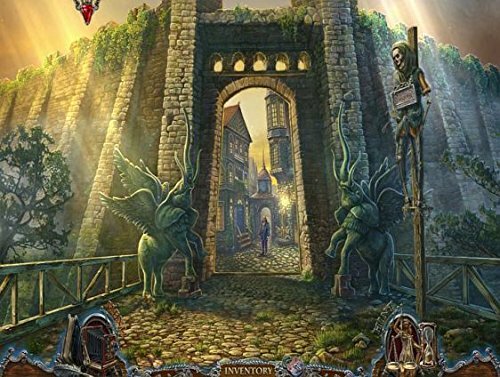 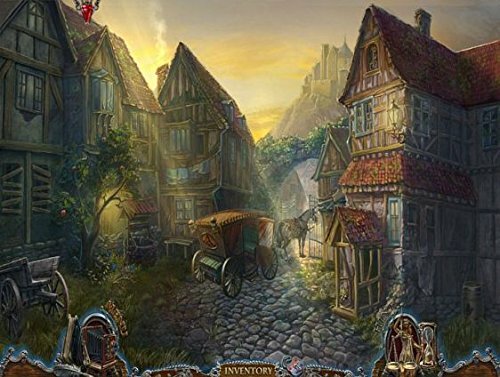 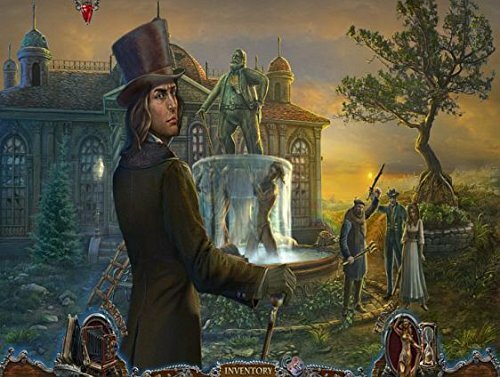 This was a good hidden object game, as usual from Big Fish. 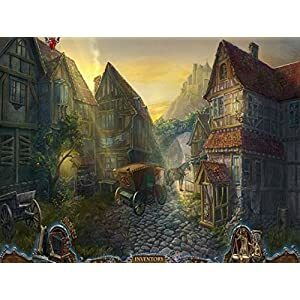 Played fine on WIN10.